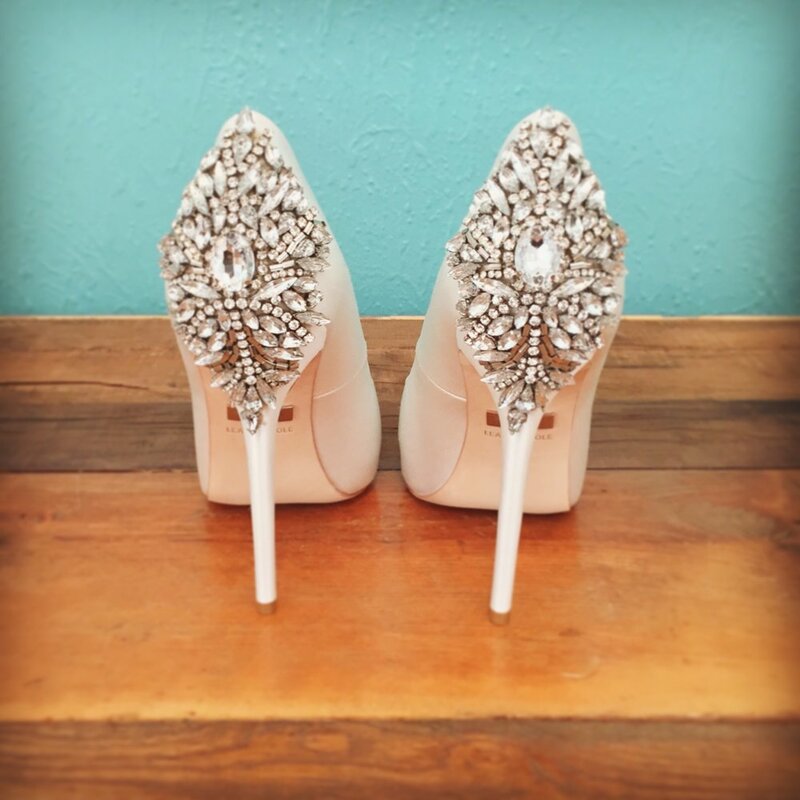 Walking down the aisle in Badgley Mischka wedding shoes is the perfect complement to any wedding dress. These glam bridal shoes are made of the finest materials with expert craftsmanship and high-style to make your wedding day extra special. Badgley Mischka’s are chic shoes that work day-or-night after you say "I do".